With the Easter long weekend approaching, Recfishwest are reminding people to take personal responsibility and stay safe when fishing this salmon season. 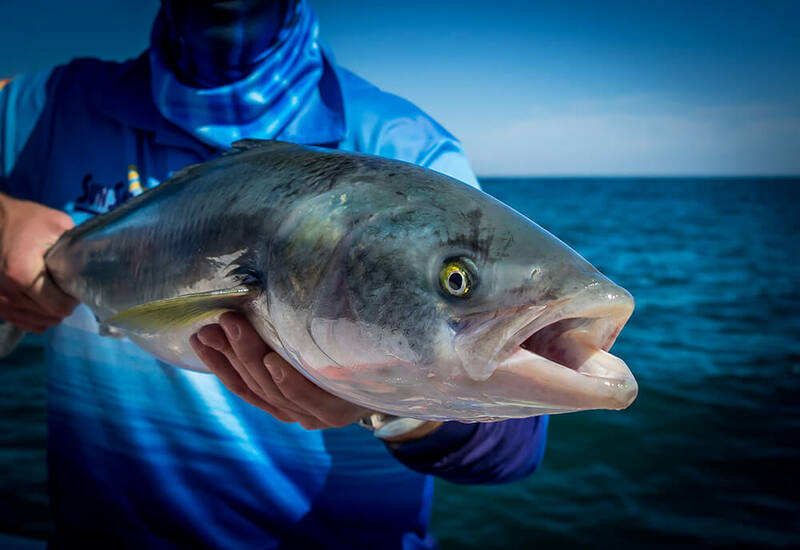 Recfishwest Chief Executive Officer Dr Andrew Rowland said locations such as Albany and Esperance welcome a large population increase during the Easter period for the great salmon run on their annual migration around the West Australian coast. “Salmon are a superb sports fish, however, it’s not worth putting your life at risk when the salmon turn up” Dr Rowland said. South coast locations popular with salmon fishes often see unpredictable weather and large swells which can make fishing from the rocks dangerous. “For those fishing this Easter, Recfishwest strongly recommends fishing from the beach.’’ Dr Rowland said. Local Albany fishermen and well respected fishing safety advocate Andrew Jarvis urges people to stay off the rocks. Dr Rowland praised the tireless work by community groups, volunteers and state and local governments to make fishers safe, especially on the south coast. “The work that has been done in Esperance, Albany and surrounds, which are our most high risk locations, to make people safe is enormous and a big thank you to the people making people aware of safe fishing practices in the those areas” Dr Rowland said. Recfishwest continues to promote and support the Free Loan Life Jacket Scheme in 20 tackle stores around the state, where fishers can go in and hire a free life jacket before the head out fishing. “If the right precautions are followed, fishing from the rocks can be a safe activity.’’ Dr Rowland said. • Tell someone your plans.